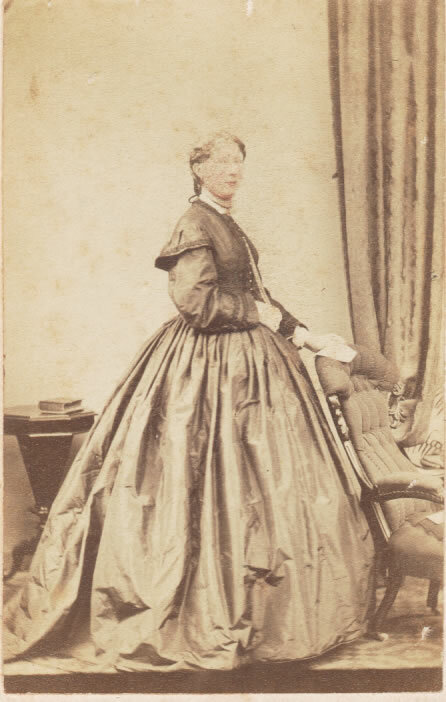 Here is a photo of a lady from the Fry family supposedly connected with the famous FRY chocolate makers. If you feel as though you may be able to identify any of the individuals in the photos just click on that photo which will launch your email program with the photo number in the emails subject line. This image belongs to Jan. If anybody can help, please contact Jan. Here are a few more from the FRY family. 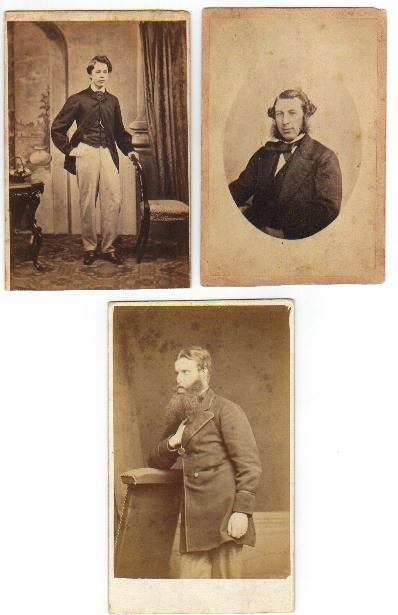 All from the same ENDALL/BETTS family photo album from Victoria Australia.